Scruffs says it is raising the bar with its hard wearing Sirius boot. The lightweight, sports-styled safety boot is said to have been engineered to meet the highest demands and to beat the toughest conditions. Designed for ultimate performance on the job and styled for everyday use, Scruffs describes the safety footwear as 'smart enough for business, strong enough for work and #scruffsenough for anything'. The lightweight Sirius safety boot has an S1P safety boot rating, steel toe and midplate. 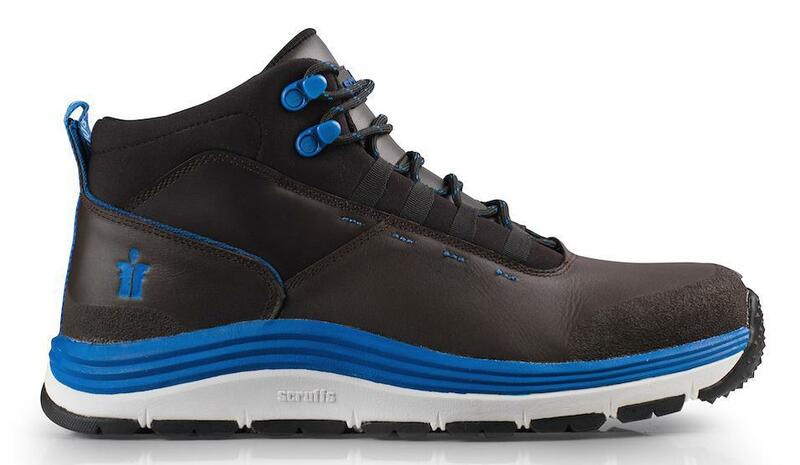 The sports styled safety boot has a lightweight EVA midsole in a bid to deliver added flexibility and underfoot comfort, as well as a heat resistant outsole. Scruffs has been providing UK workwear and footwear since 2003. Summer a hotbed of crime?